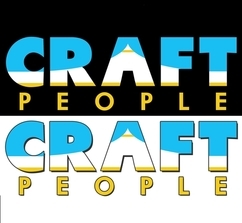 You are now viewing Craft Fairs In Wales. A very Popular Craft Fair selling mostly Welsh made crafts. 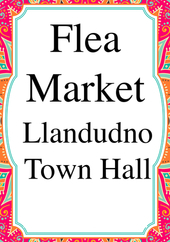 Entrance is 50p, which also includes a FREE hot Tea or Coffee There is a pay and display car park at the rear of the Town hall and..
Food, Craft & Gift stalls under cover in marquees on Conwy harbour. Celtic Fayres are a popular destination for visitors. 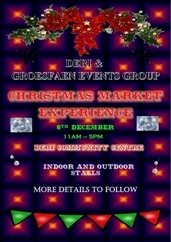 Offering a mix of both food, craft and gift stalls, these events are.. The Llandaff North Summer Festival 'Family Fun Day' returns for its tenth year! With a wide range of events and activities all happening on Hailey Park on Saturday 29th June it's a day not to..
Prestatyn Carnival 2019 - Grand Parade Leaves Top Of Prestatyn High Street At 12 Noon. Carnival Field Open From 11 Am Free Admission On Site Parking Available Vocalists * Bands * Dancers.. 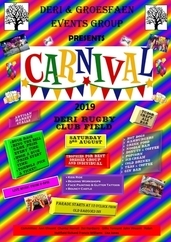 This is a carnival for the 21st Century, with something for everyone in the stunning Darran Valley village of Deri. including:A lisenced bar, Music, a Rugby field touch line perimiter full of..
A FULL WEEKEND OF FAERY-THEMED FUN!!! 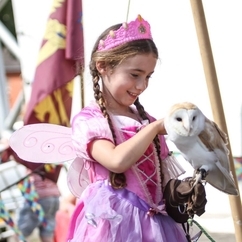 This is the largest faery event in the UK calendar. 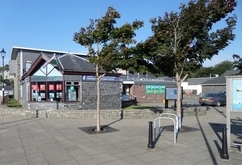 There are lots of activities for children and grown-ups including wing and wand making workshops..
Large Craft Fair in Porthmadog, just by Porthmadog Harbour, this successful fair is packed with mostly Welsh made crafts by local crafters. There is a cafe within the fair serving hot and cold.. PLEASE NOTE THE MARKET IS SATURDAY & SUNDAY ONLY. Friday evening is for the steam train event and cabaret. 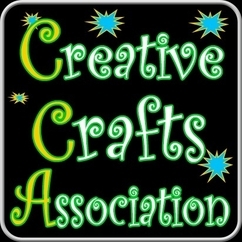 This is the third Cogwarts Steampunk Spectacular following previous years' successes..
A very Popular Craft Fair selling mostly Welsh made crafts.Entrance is 50p, which also includes a FREE hot Tea or CoffeeThere is a pay and display car park at the rear of the Town hall and plenty..
A Seasonal Artisan's Market Roast Chestnuts, Mulled Wine & Mince PiesChoirs and Christmas MusicChildren's Competitions and RidesA Santa Experience - 'What's happened to Santa'?Hamper Raffle..